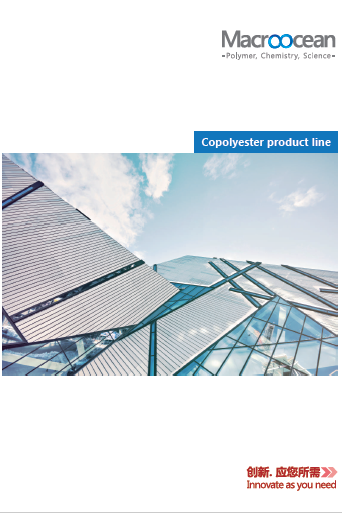 Crystol™ is thermoplastic crystalline polyester resin, which can be used as hot melt adhesive in the application of textile and garment liner coating and none textile composite. The product is further extensively applied in automotive interior decoration, electronics, decoration and sports for its excellent adhesion to plastic, film, metal, paper and other substrates with good flexibility. Crysmelt series products can be melted and reach the purpose of adhesion, which can be dusted on the surface of textile to make fusible interlining. 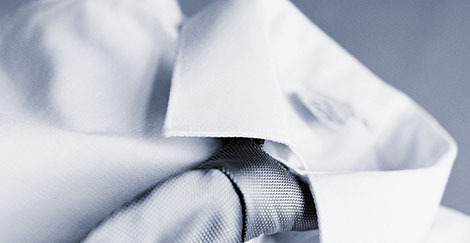 Clothes made from fusible interlining are crisp, soft and light. 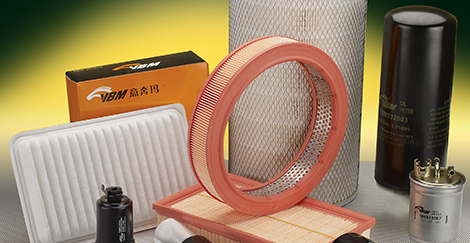 Crysmelt series products can be used as adhesive of automotive filter, especially adhesion to automotive air filter. 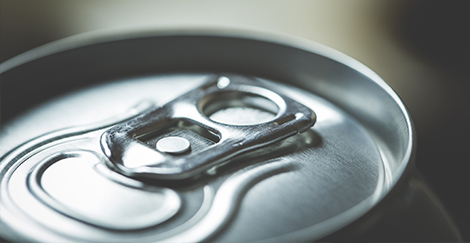 Crysmelt series products can be made into thermoplastic powder coating for weld seam sealing in tree-piece can.